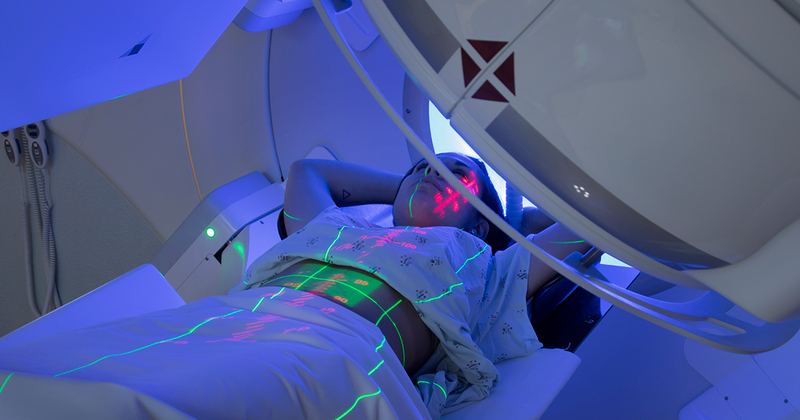 Radiation therapy uses high-energy X-rays to kill cancer cells. It can be given along with other treatments, including chemotherapy. Although radiation therapy is painless, it may cause other side effects. The side effects include nausea, vomiting, or diarrhea. You may also feel very tired. Your health care team can suggest ways to treat or control these side effects.